With shards of triangles, these smashing leggings will help you keep fit, without feeling too shattered. 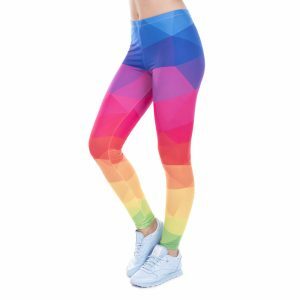 So don’t get all broken up about your fitness routine. 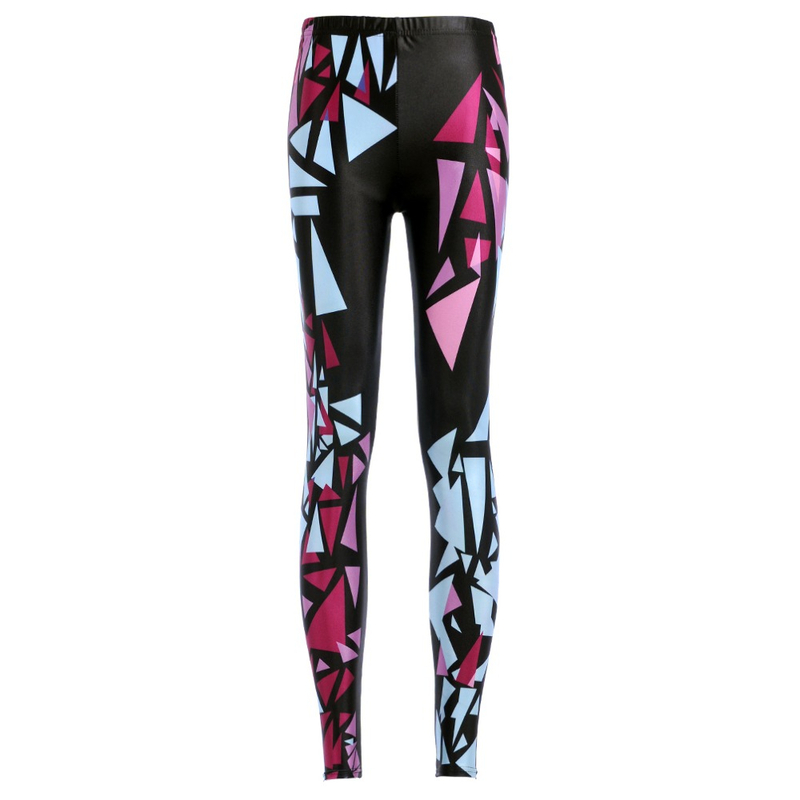 Instead smash it out the window with these geometric style leggings.